When a bakery is winning awards just four months after opening its doors, you know you’re onto a good thing. 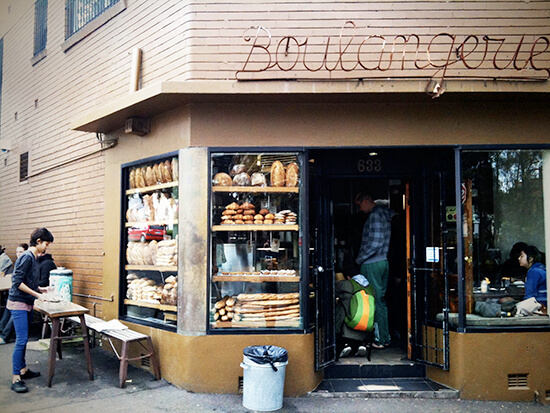 Dominique Ansel is the chef behind this gem of a bakery, and among his many creative inventions is the cronut – a delicious hybrid that crosses a doughnut with a croissant. With a menu featuring cotton-soft cheesecake, blackberry hazelnut pavlova and frozen s’mores made to order, you will be hard pushed to pick just one treat. Not got a sweet tooth? Never fear: feast on spinach gruyère quiche or the chef’s grilled cheese instead. Where else can you get those taste buds tantalised than during a tour of a cake museum, before watching pastry chefs whip up your favourite pudding? Choose from the patisserie’s own cake, the ana demel torte, candied violets, and edible art pieces, including ballerinas and manicured bonsai. 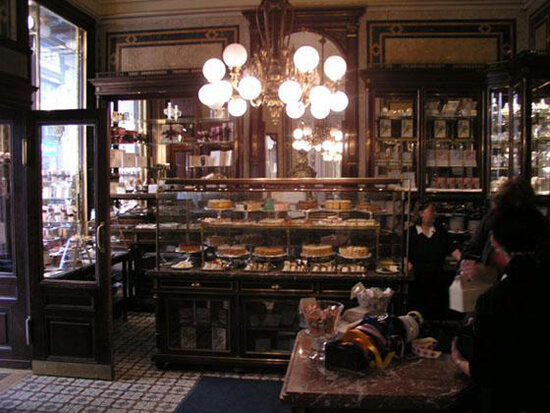 If layer cakes are your thing, then the oldest confectionery in Denmark does not disappoint. With pastries, chocolates, baked marzipan cakes and ice-cream concoctions, there is something to satisfy all tastes here. Ensure you tuck into a slice of the famous 'Sports Cake' before you leave. This house speciality was first created in 1891 and consists of crushed nougat, whipped cream, a macaroon base and caramelised choux pastry. Savoury lovers, take note: award-winning baker Christophe Vasseur is the man behind this bakery and among his specialities is le rabelais – a brioche with salmon, honey and nuts. Or why not take a bite out of the le pagnol aux pommes, a type of bread studded with apple, raisins and orange flower water. But there’s still plenty for sweet fans too, and the mouth-watering panettone is just the beginning. 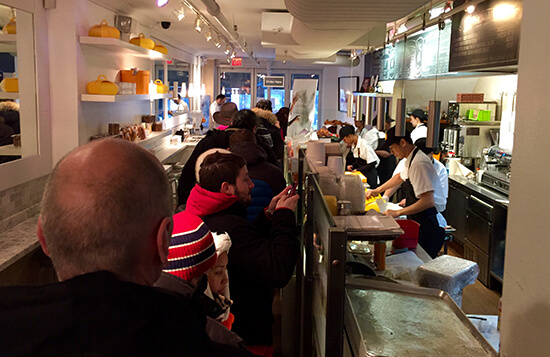 This baking institution is famed for its tasty tarts. Tangy lemon, sweet rhubarb and creamy chocolate are just some of the toppings which fill that delicious buttery pastry. Want to recreate these sumptuous treats at home? Learn from the masters during one of the many baking classes held here. The Italian bread-making sessions are our favourite – after kneading all that dough, you can reward yourself by sinking your teeth into a handmade pizza bianco and traditional focaccia. 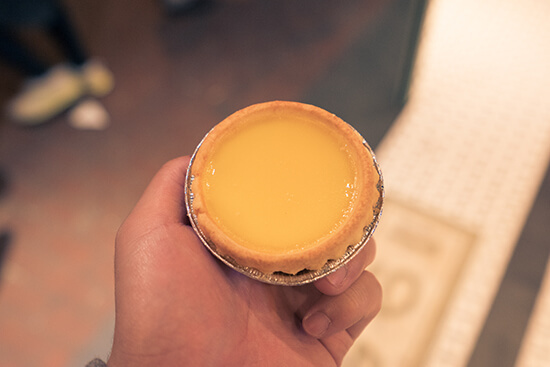 Be prepared to queue for a fresh box of this bakery’s legendary egg tarts – but we guarantee they are worth the wait. Made up of a crumbly crust topped with smooth and rich custard, we challenge you not to go back for more. If egg tarts aren’t your thing, don’t panic – there are plenty of other traditional Chinese pastries, including wife cakes, buns and cookies. 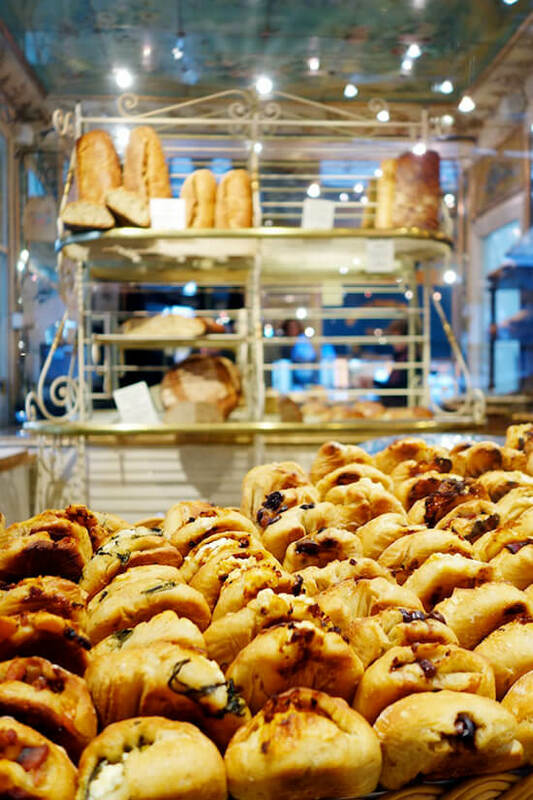 Morning buns, flaky frangipane croissants, warm pain au chocolat and buttermilk scones are just a small taster of our favourite delicacies at Tartine Bakery. 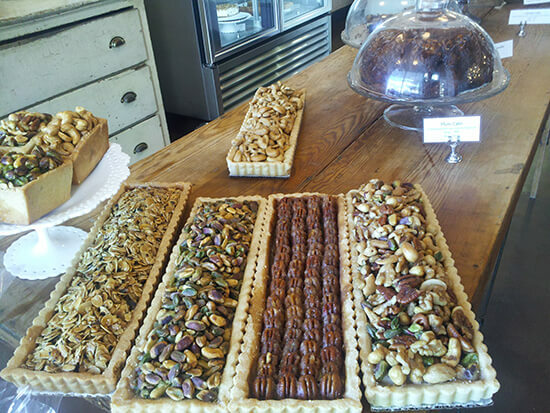 Owner Chad Robertson bakes 240 fresh loaves of bread here every day, while the chocolate hazelnut tart is simply divine. Our advice – arrive hungry and take a box with you for the leftovers. As soon as you step foot into this upmarket bakery, the sight of the creations alone are enough to make your mouth water. 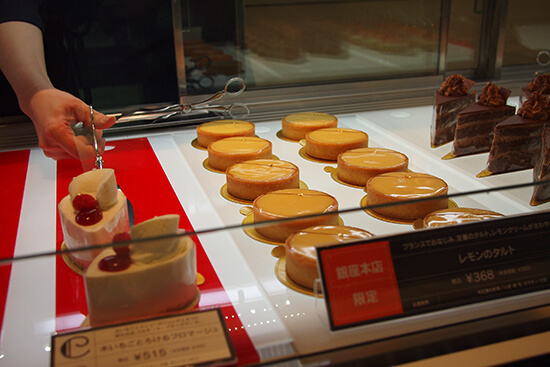 The tarte au citron, mille feuille and crepe suzette flambe are among the most popular desserts. Take a seat in the café, order a crepe and watch it being prepared right in front of you, before savouring that sugary goodness. Do you hear your tummy growling? Ours is too! 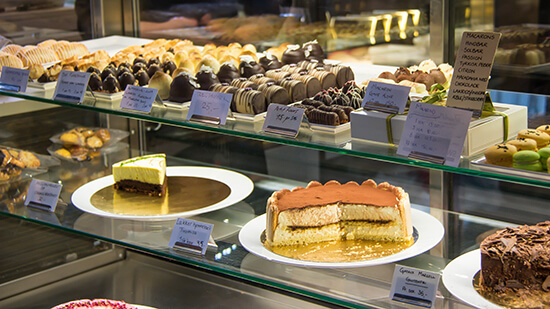 Chat to our Travel Experts in-store about booking your holiday to a destination that offers one of these stunning bakeries. Oh, and be sure to keep watching Bake Off too – Wednesdays, 8pm, BBC1.